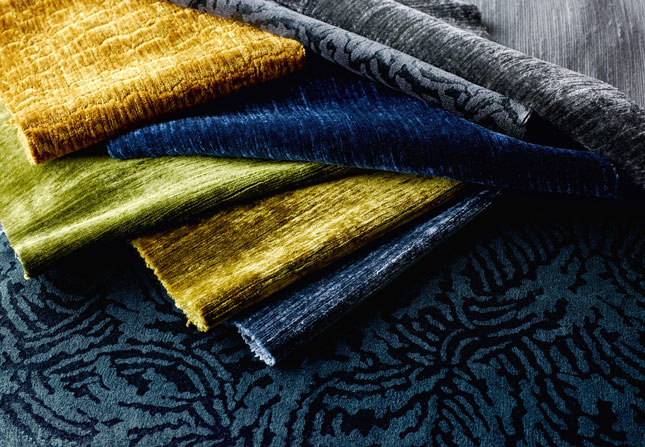 Textiles can add glamour to a space or manage noise pollution. These stylish options are more than just your average fabrics. 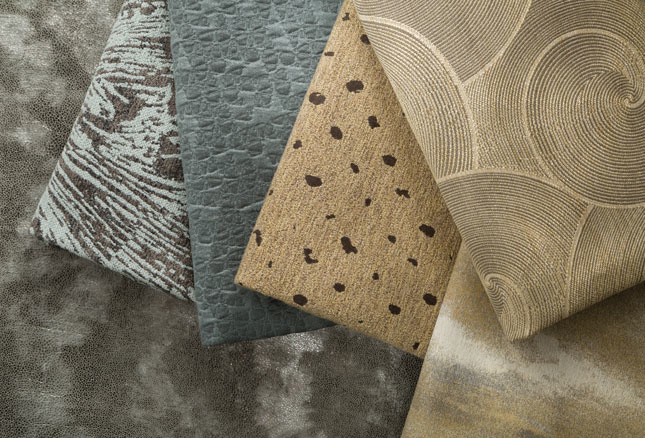 A new addition to Carnegie’s Xorel line, the first and only plant-based high-performance interior textile, the couture collection adds a bit of glitz and luxury to the world of hospitality finishes. A beautiful collection of upholstery textiles and bed throws for hospitality environments created collaboration with textile designer Clodagh. 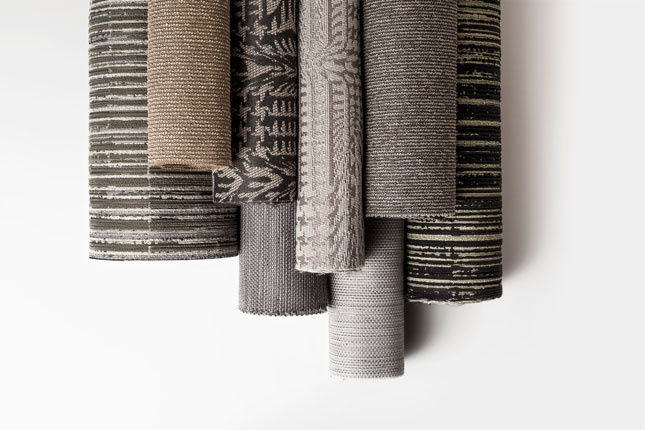 Inspired by her travels to over 100 countries, the designs include digital prints and woven fabrics in 15 earth-inspired color-ways. 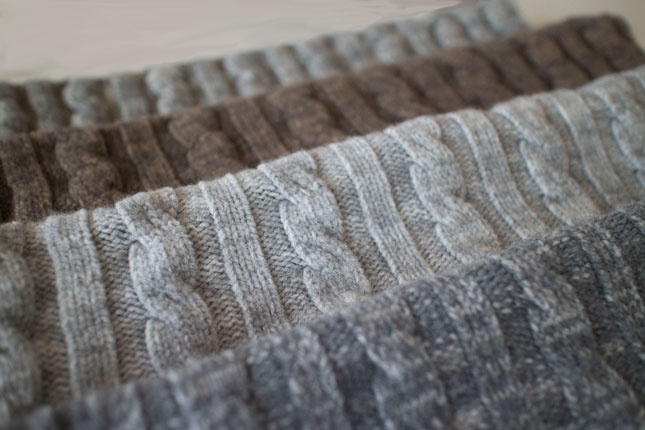 The knit throws, seen above, are machine washable. Inspired by an 18th Century English Toile that has been enlarged, Phaedra includes wall coverings, upholstery, and drapery textiles that feature rich velvets and luxurious mattes. 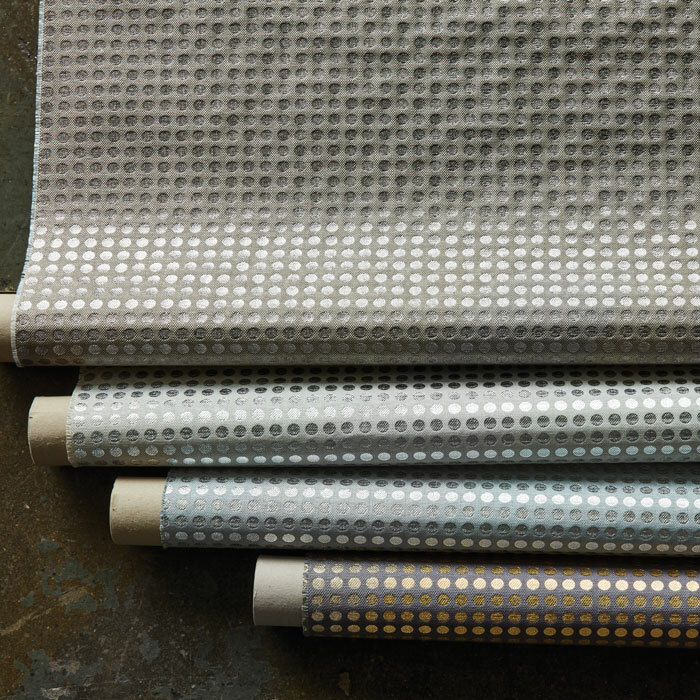 These high-performance textiles are inspired by the maker movement, with patterns that allude to hammered metals, ceramics, and handmade fabrics made of wool, linen, and alpaca. 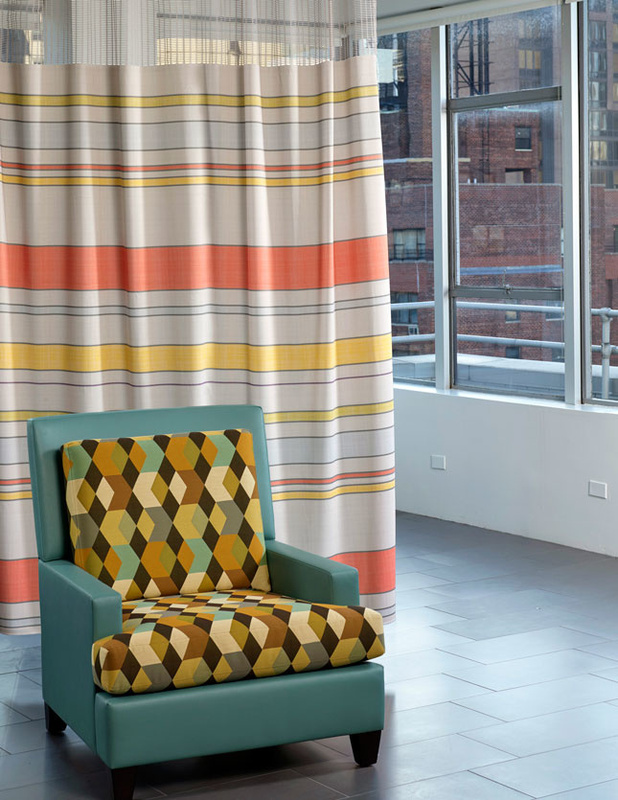 A graphic line that explores line work and geometry, Outline includes three upholstery fabrics, three wallcovering products, and two healthcare fabrics that integrate mesh paneling for easy maintenance. Inspired by disruptions in our world, including the glitches we face with technology, Transference includes four new tactile fabrics, including “Disrupt,” which is a distorted take on a classic houndstooth pattern. September 11, 2017 Meet the honorable mentions in our 2017 Best of Product Awards!